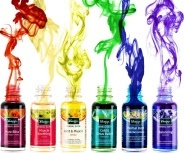 Oakville Care Centre keep a range of other independent natural products for healthy skin. 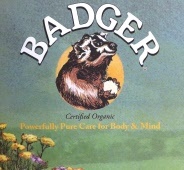 This includes Paw Paw with active manuka honey, Gloves-in-a-bottle barrier hand cream, Ice Guard natural deodorants, Valderma soap, Snowfire ointment and Absolute Aromas Organic shaving Oil. 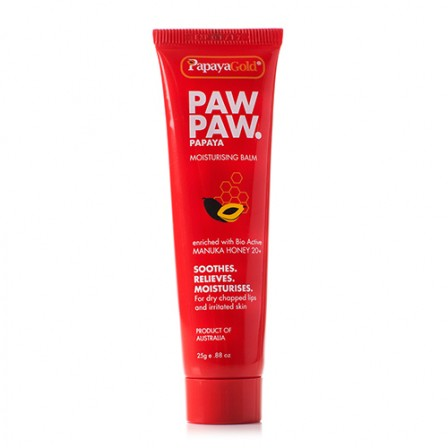 Papaya Gold PAW PAW Moisturising Balm 25g. 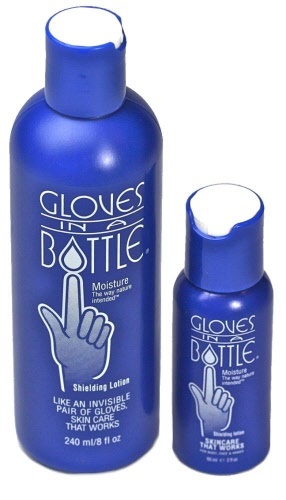 Dry Skin lotion by Gloves In A Bottle. 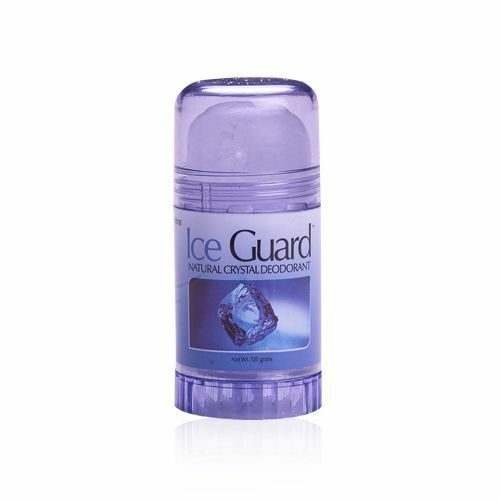 Ice Guard Deodorant is made from Ammonium Alum (Natural Mineral Salts) and therefore does not contain any perfumes or unnecessary additives. Helps keep skin clear and clean. 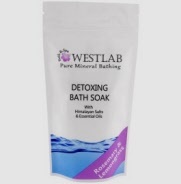 Contains an effective antibacterial agent that helps to keep your skin clear, clean and free from spots. Use as part of your daily care. 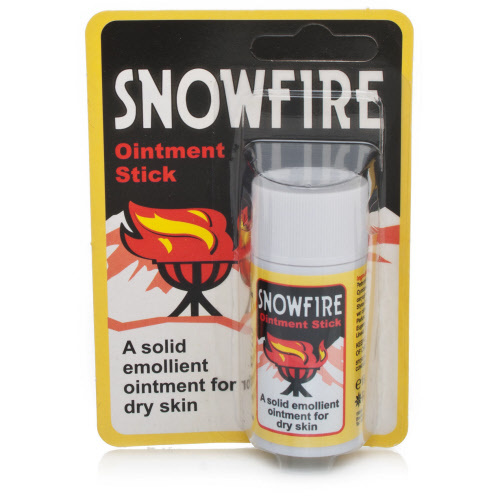 Snowfire Ointment Stick is a solid emollient ointment for dry skin. 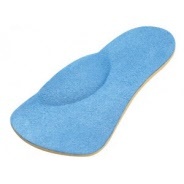 It can be used by those who are prone to dry skin conditions such as chapped hands & chilblains. 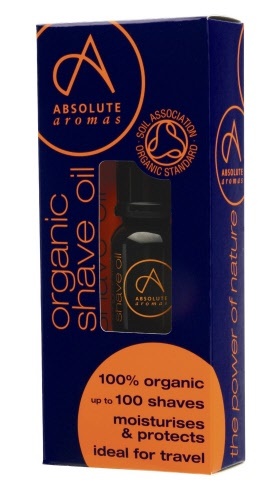 100% organically produced oils. Carefully blended to give a smooth, close finish, with every shave. Australian Tea Tree Hand and Body Lotion nourishes and moisturises the skin, leaving it silky smooth and grease free. In addition to Tea Tree it also contains Aloe Vera, Witch Hazel and Sunflower Oil, all of which combine to provide a heavenly all over body experience.